Our great traditional wines are the expression of our great winery experience and deep passion for over three generations. Thomas Siegrist, working today with his son-in-law and cellarmaster Bruno Schimpf, is one of the major founders of the German Barrique-Forum. Both are known for their untiring visionary and enthusiastic pioneering spirit enabling them to create exceptional wines of highest quality, which have found their place among the best in the world. 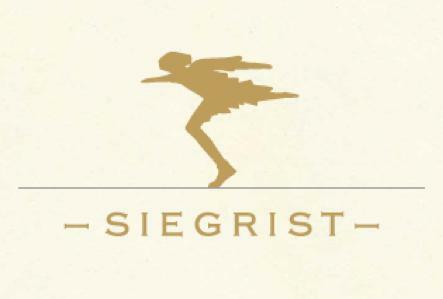 Our winery is located in the Southern Palatinate close to the french border in the scenic village of Leinsweiler, adopted home of Max Slevogt, a famous german impressionist painter. 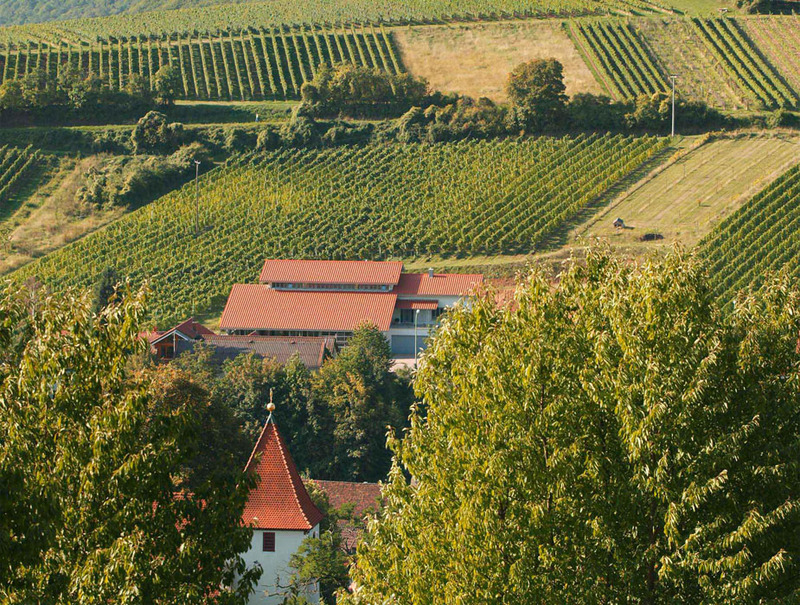 Below Slevogt’s Castle grows our ‘Grand Cru’, on the millennial Sonnenberg hill. The mild Mediterranean climate in combination with our fertile Terroirs and precious winemaker Heritage give us the best conditions to create wines of incomparable elegance that reveal the secrets of earth and life.